Whilst the day itself is still a while away, Christmas – the period – is most certainly here. We bet you’ve begun seeing trees, lights, and jumpers everywhere already. It’s nice, isn’t it? Fills you with that so-desired festive warmth. Nothing like that. Nothing at all. Christmas has many festivities: Christmas parties, Christmas drinks, Christmas meals; Christmas everything. As there’s added importance on these usual unimportant happenings, there’s a certain pressure to look your best. No one wants to look bad at Christmas, that’s a fact. 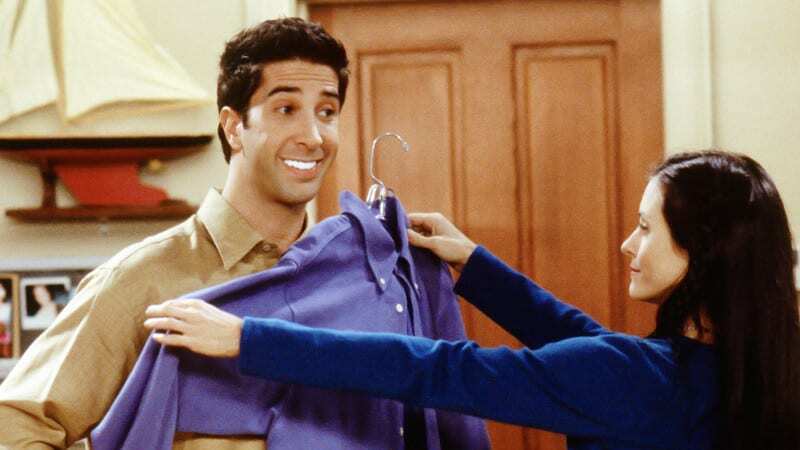 One way to look your best this Christmas is getting your teeth whitened. When you smile, do you want your audience to be filled with astonishment or ambivalence? There’s one answer to that, of course. No one wants to be a courier of ambivalence. Have can you pack your smile with a healthy dose of astonishment? Come to your friendly Banbury dentist, and get your pearly whites made fit for all situations. We’re aware that you might be thinking right now: ‘I can whiten my teeth in my own lounge – Gaz from Geordie Shore told me so. Why would I pay and go to the dentist to get trays fitted?’. An argument, yes. A valid argument? Well, that all depends on just how white you want your teeth. As we all know too well, teeth too white can be an eyesore. Ross from Friends taught us that. This is why we suggest you come to us this Christmas period for Banbury teeth whitening. You don’t want to be Ross. He couldn’t pull those fluorescent gnashers off at all, could he? When it comes to your Christmas party, we don’t want you choosing an outfit that make your teeth look less white. And that’s why you should come to us! Here, at 41 South Bar, we’ll get your teeth to the perfect shade of white. Whether you know what you want or need advice, we’ll experts at enacting the colour to exact right coordinate. We strongly suggest against buying trays off the internet. Our team here at 41 South Bar, Banbury’s best dentistry, are incredibly friendly and welcoming. Our benign service makes you feel comfortable with the process of making you look as good as possible. As it should be. Putting bleach on your teeth is a frightening process, especially when you’re buying the trays of what could be dodgy online vendors. We put faces on the trays – faces you can come to if you’re not happy with the results. We offer security. Support Local Businesses This Christmas! A reason as good as any, come get your teeth whitened with us to support your local businesses! When you come to see us we’ll have the festive numbers on and we’ll be delivering our service with a certain Christmas cheer! Get into the spirit by being a part of your community. We’re very excited for Christmas here at 41 South Bar. We’re also very excited to get you looking your best for whatever Yule get up to (Excuse us, we couldn’t resist). So over the next few weeks, why not come in and see us. We’re in the big pink building! Give us a call on 01295 262008 to book an appointment.